At ATC Traffic we pride ourselves on having a strong and highly competent workforce. We strive to employ like minded, safety oriented Traffic Controllers and work towards a common goal of mitigating risk within the markets we operate in. If you would like to join our Traffic Control team, you can apply via the web-form below. Please read the Information Pack to ensure you have all of the required qualifications. 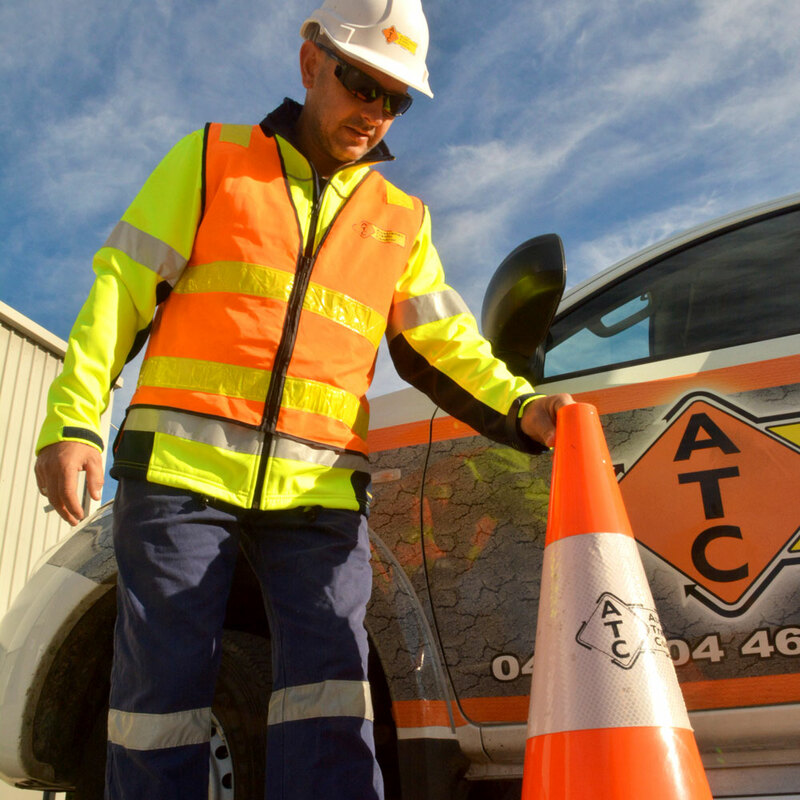 In accordance with our Fit for Work Policy and our OHS obligations, Australian Traffic Control (ATC) Pty Ltd seeks to ensure that job applicants are capable of undertaking their role and performing tasks assigned to them competently and in a manner which does not compromise the safety and health of themselves or others. This information will be held and processed confidentially and will not be made available to any other organisations or individuals. If you answered NO to any of these activities please provide information about the management of this/these condition/s that could assist you in undertaking the above tasks safely. I declare that to the best of my knowledge the information given is true and correct. I understand that inaccurate, misleading or untrue statements or knowingly withheld information may result in termination of employment with this organisation.